Hello from 5724 Bonnie Lou Dr.! Buyers searching in the Manchester school district?! Here we go! 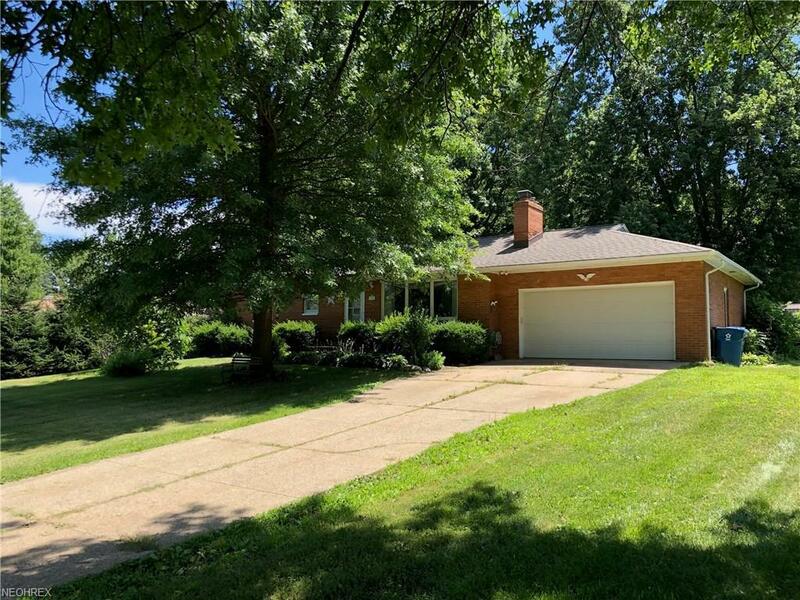 Set your private viewing today to come and see this three bedroom brick ranch that has tons to offer its new owner! We feature- a paved driveway, wood-burning fireplace in the living room, new carpet, an applianced kitchen including refrigerator- stove- microwave and dishwasher, a nice size back deck, storage shed, a finshed room in the lower level- could be a man cave family room or home-office, central air, nice size half acre plus lot, two car attached garage with opener, and a home buyers warranty! call today and we will show you right through! Listing courtesy of Realty Executive Strayer Group. Listing provided courtesy of Realty Executive Strayer Group.